Proper health education is a vital component to ensuring patients' satisfaction, safety, and well-being. To achieve this goal, interdisciplinary collaboration has emerged as an innovative method for promoting healthy living. 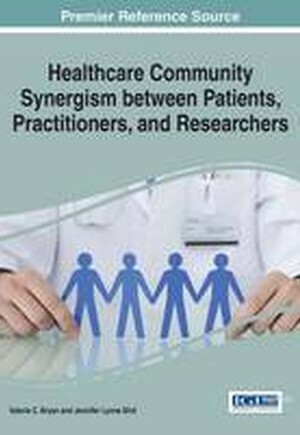 Healthcare Community Synergism between Patients, Practitioners, and Researchers is an authoritative reference source for the latest scholarly research on the various collaborative efforts to improve the current state of health systems and patient education. Highlighting research methodologies aimed to enrich the quality of available information in healthcare environments, this book is ideally designed for medical professionals, educators, and researchers.